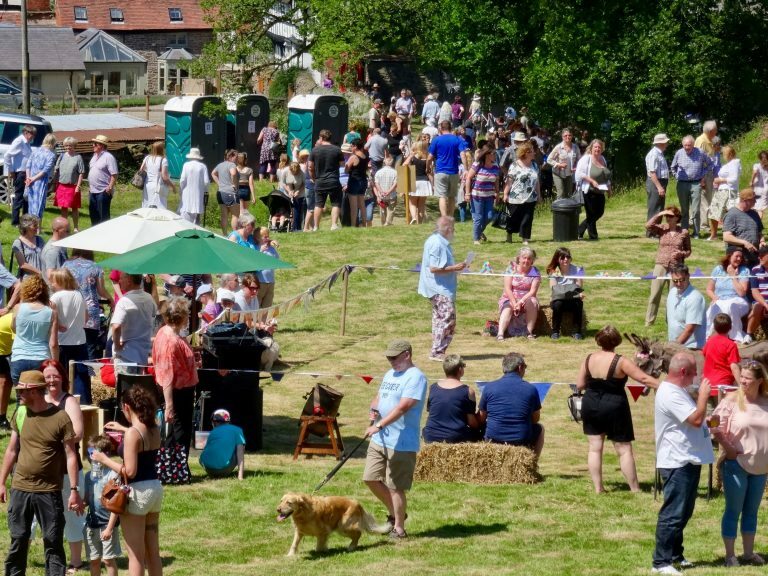 Please save the date, Saturday 16th June at 2pm, for the annual summer fete on the Castle Green in aid of the parish church. Make sure you join us for an afternoon of fun with stalls, teas, entertainment and lots more. Further details to follow.